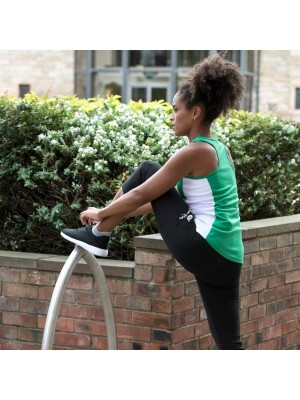 In our GymKitty range we offer Capri collection we offer this new style which is a classic fitness t.. In our GymKitty range we offer Crop Top collection we offer this new style which is a classic fitnes.. In our GymKitty range we offer Jacket collection we offer this new style which is a classic fitness .. In our GymKitty range we offer Jog Pants collection we offer this new style which is a classic fitne.. In our GymKitty range we offer Leggings collection we offer this new style which is a classic fitnes.. In our GymKitty range we offer Pants collection we offer this new style which is a classic fitness t.. In our GymKitty range we offer Vest collection we offer this new style which is a classic fitness to.. In our GymKitty range we offer Polo Shirt collection we offer this new style which is a classic fitn.. In our GymKitty range we offer Shorts collection we offer this new style which is a classic fitness .. In our GymKitty range we offer T Shirts collection we offer this new style which is a classic fitnes.. In our GymKitty range we offer TOP collection we offer this new style which is a classic fitness top.. In our GymKitty range we offer Zip collection we offer this new style which is a classic fitness top.. In our GymKitty range we offer Zip Top collection we offer this new style which is a classic fitness..